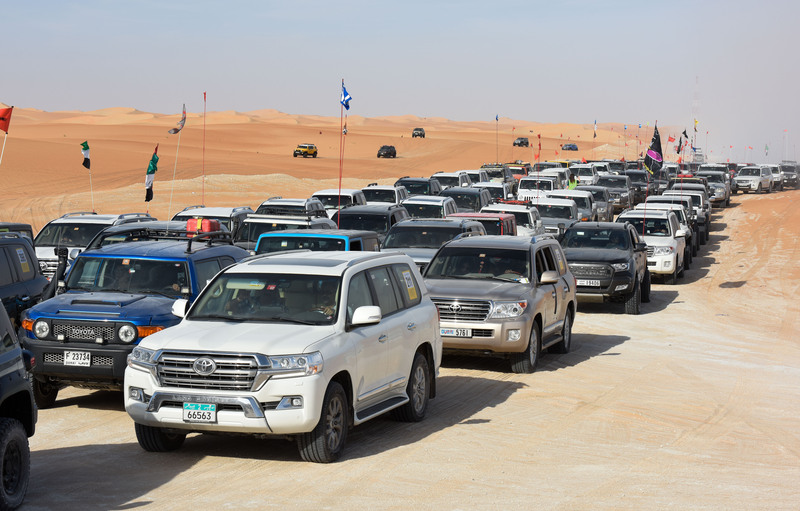 Dubai: The Gulf News Overnighter Fun Drive included 800 vehicles, 2000 participants and a 280-kilometres-long drive, supported by a number of sponsors. Nearing four decades of excitement, the latest and 38th edition of the Drive supported by Al Futtaim Motors – Toyota was a success. The two-day event that was held on January 11 and 12 would not have been possible if it wasn’t for the support of all the sponsors and participants. Gulf News would like to extend their thanks to everyone involved. Al Futtaim Motors was the event’s Main Sponsor whereas, Toyota, G-Shock, Orient Tours, Al Jazira Poultry Farm, Orient Travel, Reach by Gulf News, Wheels, Western Digital and Fast Fit were Checkpoint Sponsors that backed the event at every moment. Our Support Sponsors included: TORC, Flow, Jansport, Fly Audio, U.S. Polo Assn., JA Resorts and Hotels Mister Baker, Mafraq Hotel, Byrne, Emirates Water and Liwa Hotel. The event’s official Communication Sponsor and Tyre Sponsor were Sandisk and BFGoodrich, respectively. Whereas, the vehicle numbers were provided by Amity University Dubai. The event was supported by International Automobile Touring Club (IATC) as well as Al Gharbia Sports Club. Naheed Patel, Promotions Manager at Gulf News thanked all the sponsors and participants. She extended a special message to IATC, detailing how the entity helped make the event a success and ensured a comfortable time for everyone. 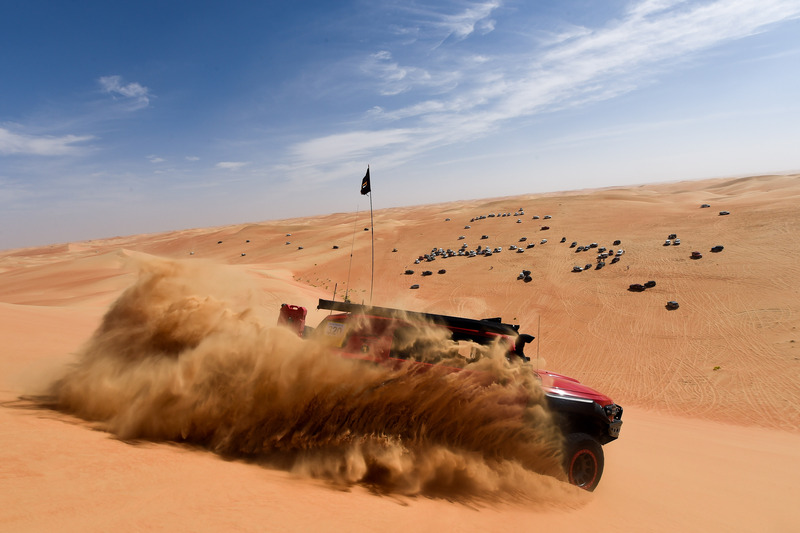 “Friday evening – when participants all reached the camp and relaxed, it was IATC in the desert towing out vehicles that were stuck. Out-of-action vehicles were loaded onto the IATC recovery vehicles and either dropped off to the nearest tarmac or to a specific location as required. They called it a halt at 11pm and were back on the job at dawn on a chilly Saturday. By 9.30am everything had been done,” she said. Participants were a big part of the event, keeping their energy levels up at all times and enjoying every moment. Gulf News thanks everyone who had participated in the event and hopes to see them in 2020.